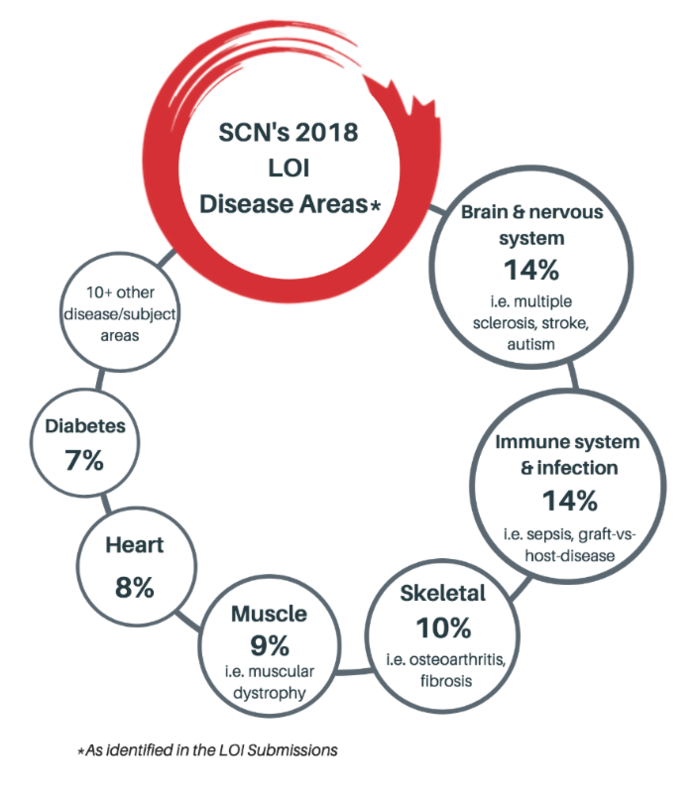 In March 2018, SCN issued a Call for Letters of Intent (LOIs) to stem cell and regenerative medicine researchers from across Canada. This process sought promising projects that will form the basis of SCN’s research program under the Networks of Centres of Excellence (NCE). 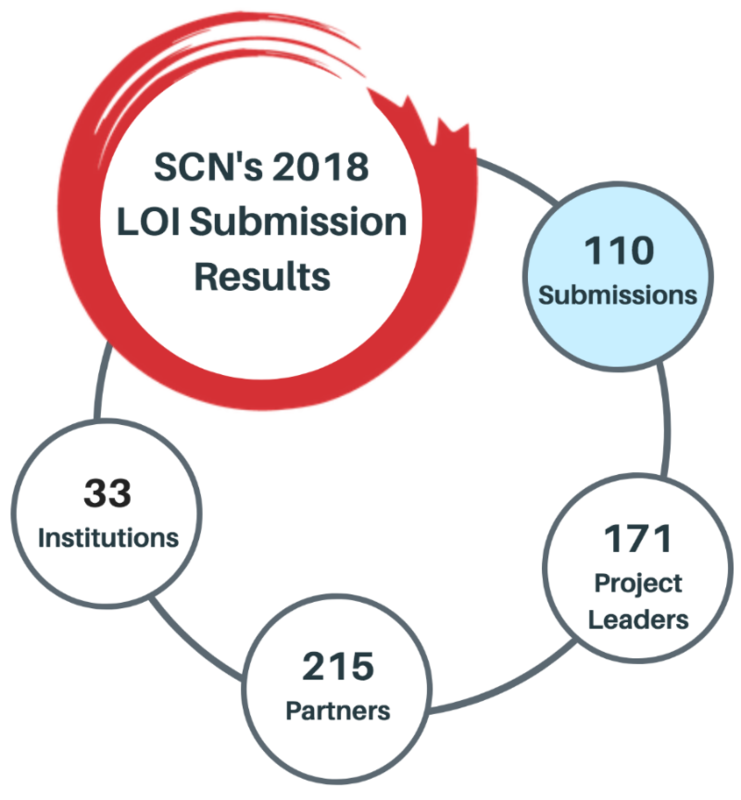 In all, SCN received 110 LOI submissions across the three research themes. 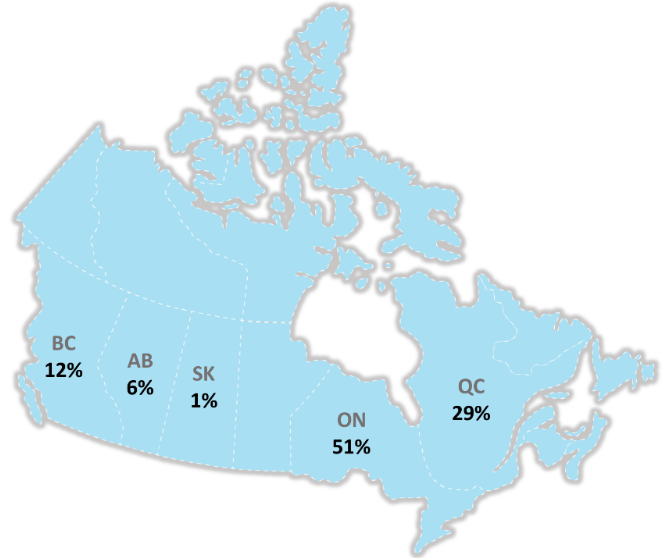 This incredible response clearly demonstrates the continued need for dedicated stem cell and regenerative medicine research funding in Canada. It further underlines why it’s so vitally important that we carry this momentum forward into new discoveries and clinical therapies in pursuit of our vision to capitalize upon Canada’s competitive advantage in stem cells for the benefit of Canadians. Many of the promising projects that came forward in the LOIs will be highlighted in the full NCE application we will be submitting later this summer. SCN appreciates the efforts of all who submitted LOIs and/or provided support for this process. The LOI submissions encompassed both new and established projects. An overview is included below.